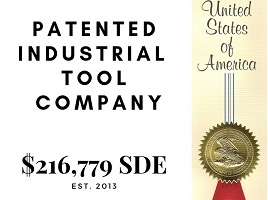 Patented industrial tool company with solid mix of e commerce and wholesale accounts. Owner is the inventor of the product and has made the tough decision to sell the company after six successful years in business. 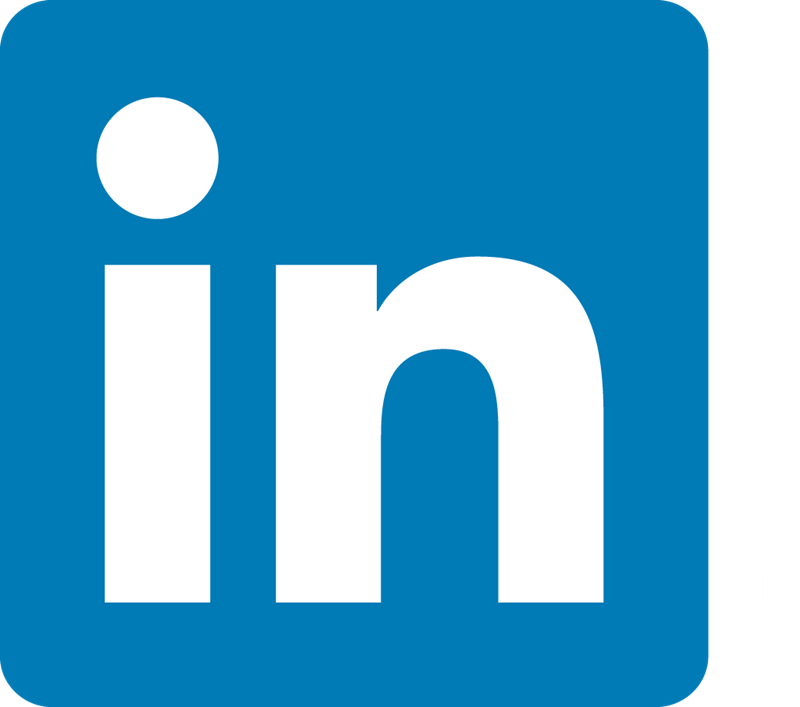 If you are in search of a truly turn-key opportunity, this company checks a lot of boxes! 1) Utility patent protected product. 2) Seller only works 15 – 20 hours per week. 3) Very consistent year over year income with solid margins. 4) Business is home based and can be operated from anywhere. 5) Very low fixed overhead with no need for employees. This business will sell quickly!